Drink, celebrate and cheers to the winning horse! 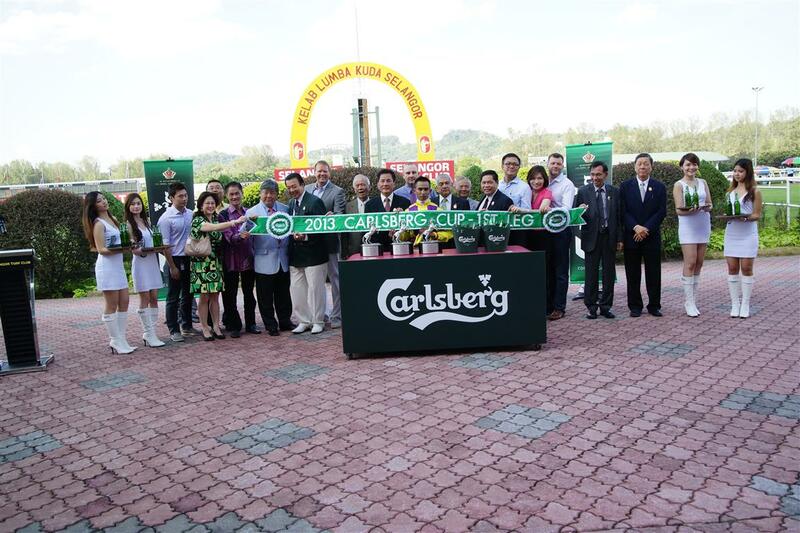 On 4th August, Carlsberg officially launched an exclusive dining and lounge, HEST at Selangor Turf Club. Known as the first and only racetrack bar in Kuala Lumpur, the HEST aims to redefine premium dining and leisure for the younger generation to enjoy while having fun with horse racing sports. Located at Level 1, beside the concourse area, the HEST presents a unique dining adventure overlooking the 2,000 meters of the picturesque turf. With seating capacity of 250 people, the HEST offers a spectacular view of the races as racing fans can enjoy the High Definition LED screens fitted in this restaurant. 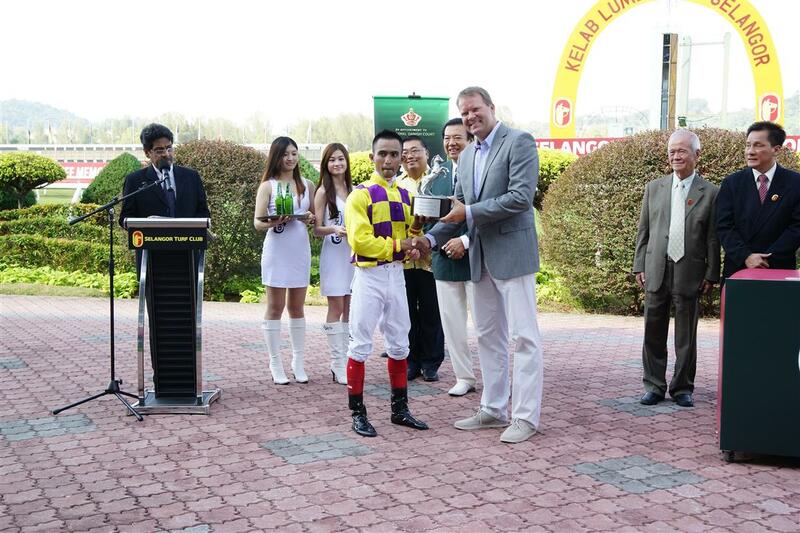 In addition, racing fans in their comfort can place their bets within an easy reach. 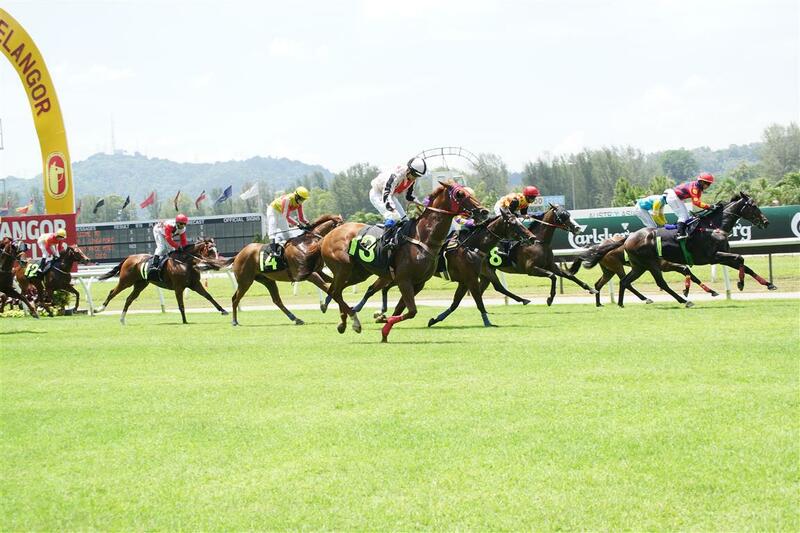 If you have never watch horse racing before, a visit to the HEST will definitely expose you to the world of horse racing including the thrills and spills it has got to offer. The invited guests of 260 people that attended the opening had a wonderful afternoon cheering for their favourite horses as they cross the finishing line. What could be more fun than celebrating the win while having a good time with a cool glass of Carlsberg beer. 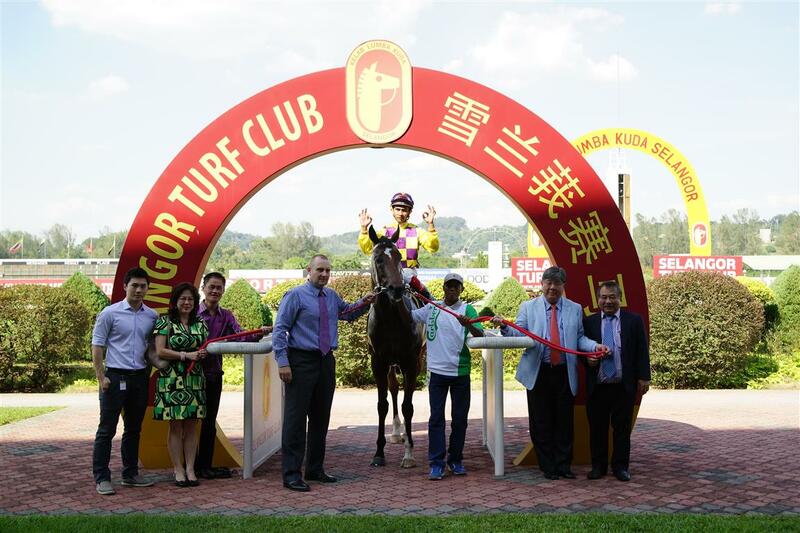 HEST, (pronounced “Hist”) is a Danish word for Horse, and was chosen to reflect the strong partnership between the Selangor Turf Club and Carlsberg Malaysia. 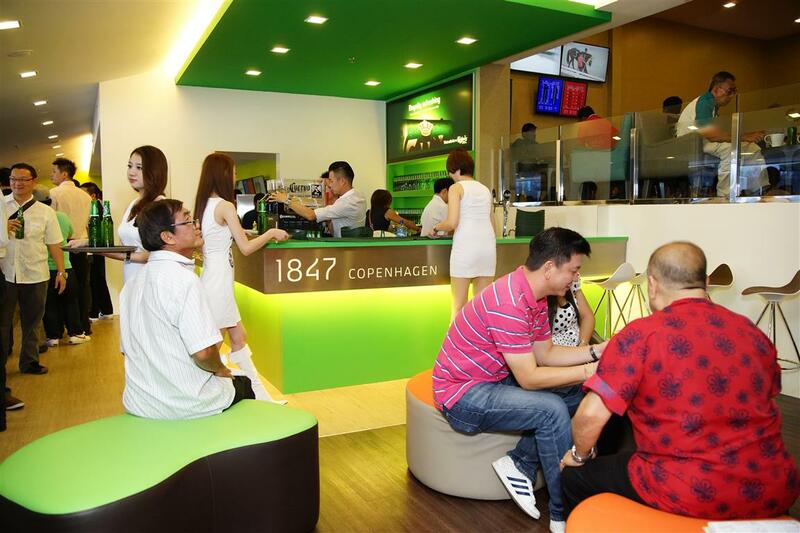 Since the introduction of Carlsberg Cup Challenge in 2012, Carlsberg beer, the country’s most preferred beer brand, has successfully embraced the heart of horse racing fans and widely sampled by spectators of SLTC, be it at the VIP Lounge or at other refreshments areas. This entry was posted in Uncategorized and tagged beer, Carlsberg by Miss P. Bookmark the permalink.